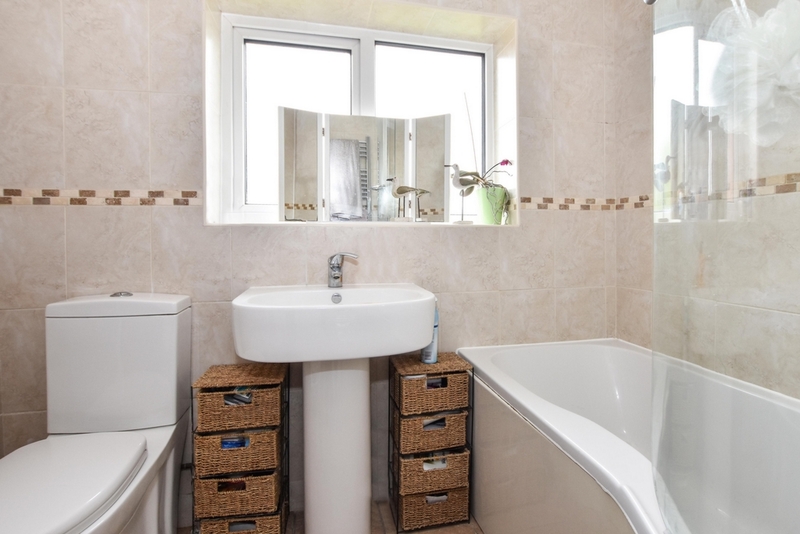 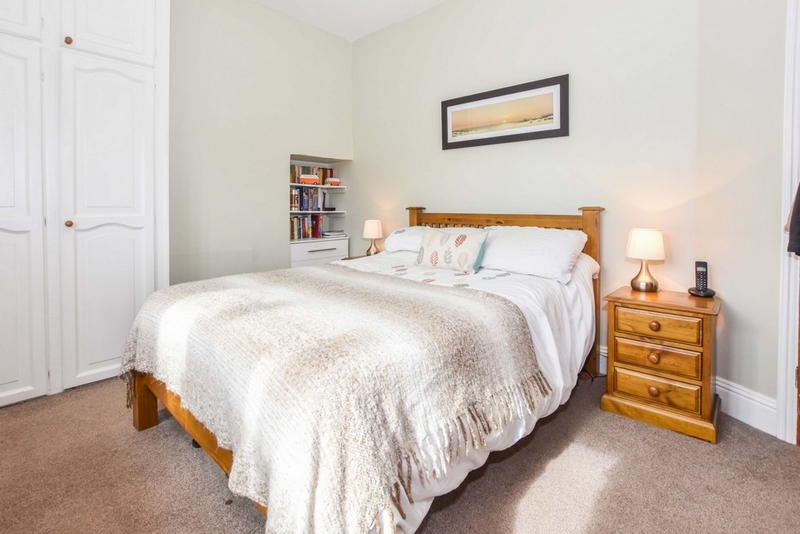 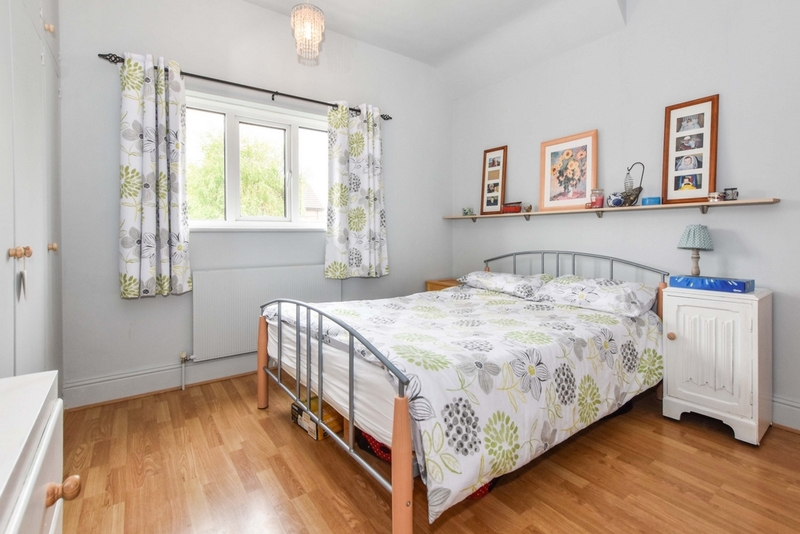 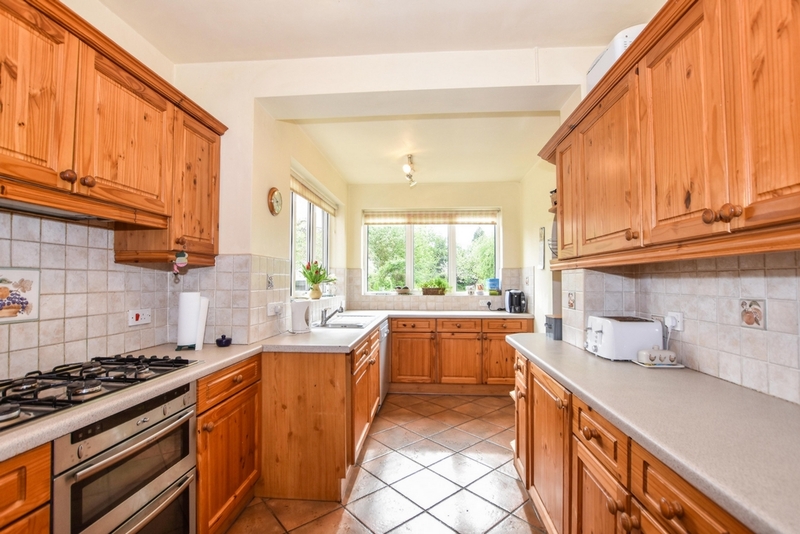 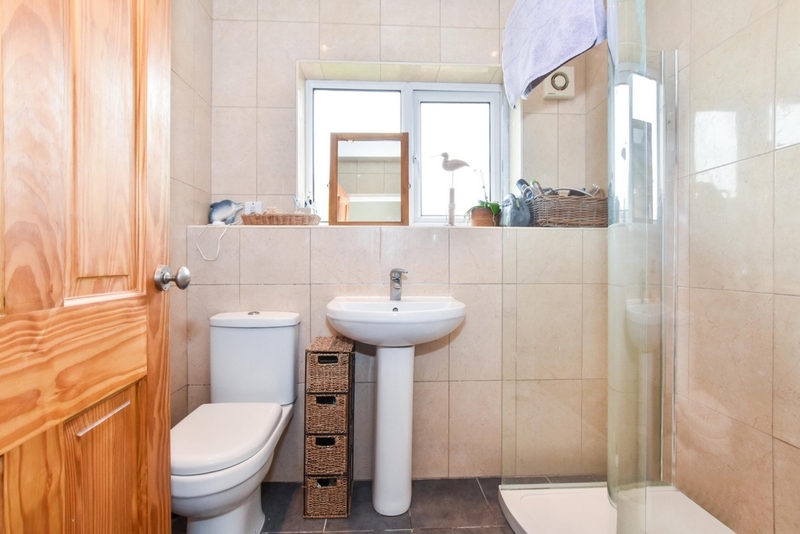 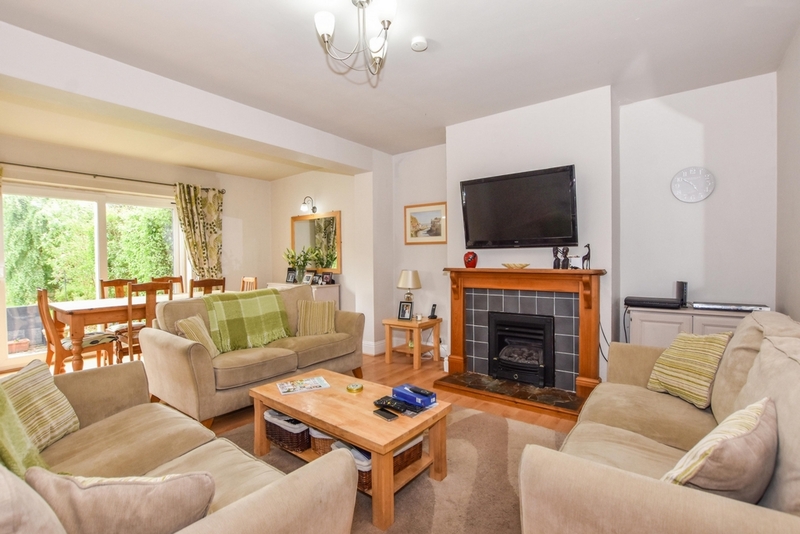 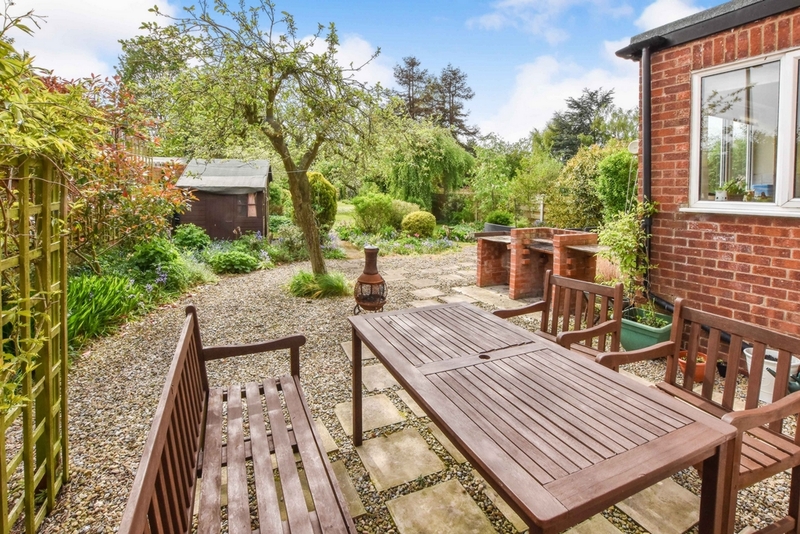 FIVE BEDROOMS - TWO BATHROOMS - SUBSTANTIAL LIVING ACCOMMODATION - FABULOUS GARDEN. 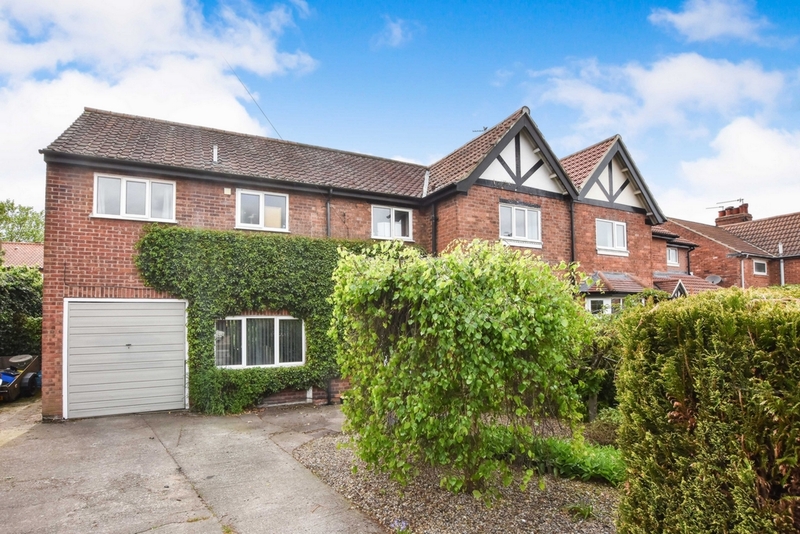 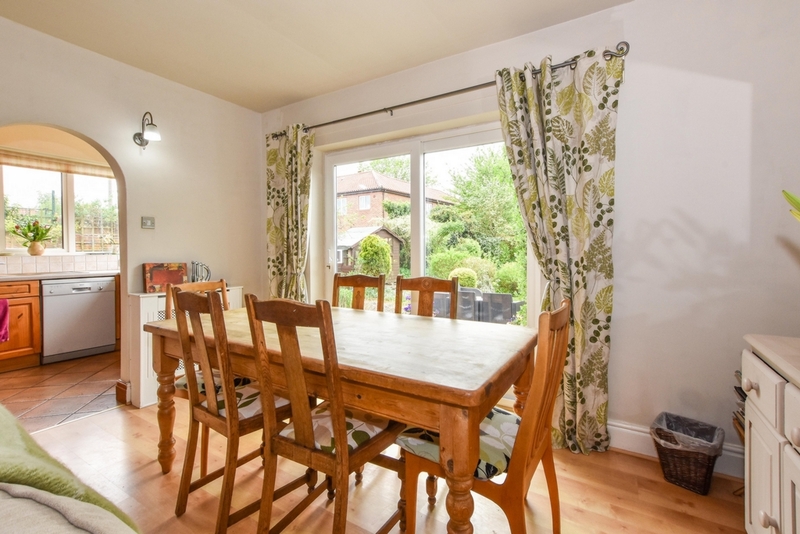 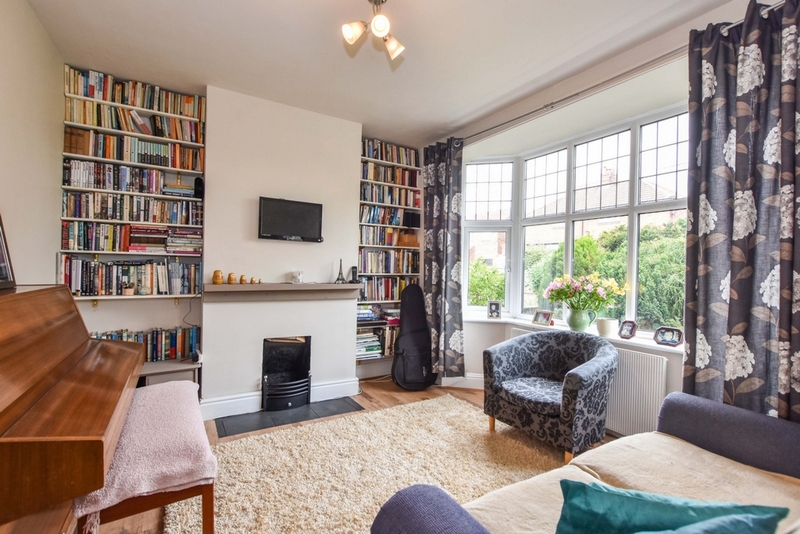 Indigo Greens are delighted to offer to the market this excellent five bedroom family home set in the tucked away Cul-De-Sac location of Granger Avenue in one of the highest points in York. 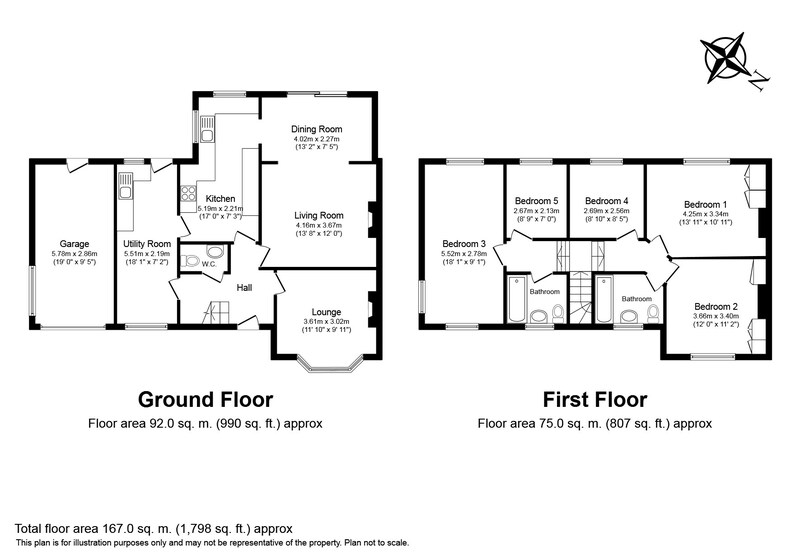 The living accommodation which benefits from a double storey extension which is approximately the same size of the original build, briefly comprises: Entrance Hall, ground floor Cloaks/WC, Lounge, Dining Room/Family Room, Kitchen, Utility Room, first floor landing, three Bedrooms and Bathroom in the original part of the property and two further Bedrooms and a Shower Room in the extended part of the property. 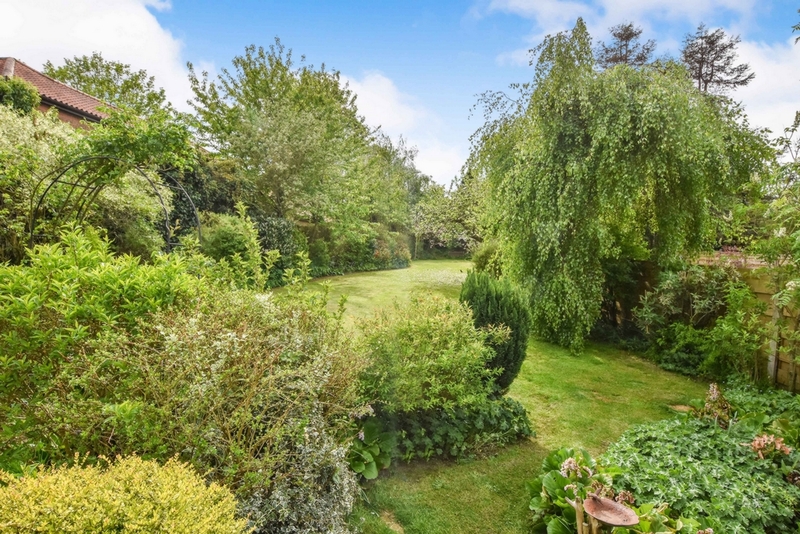 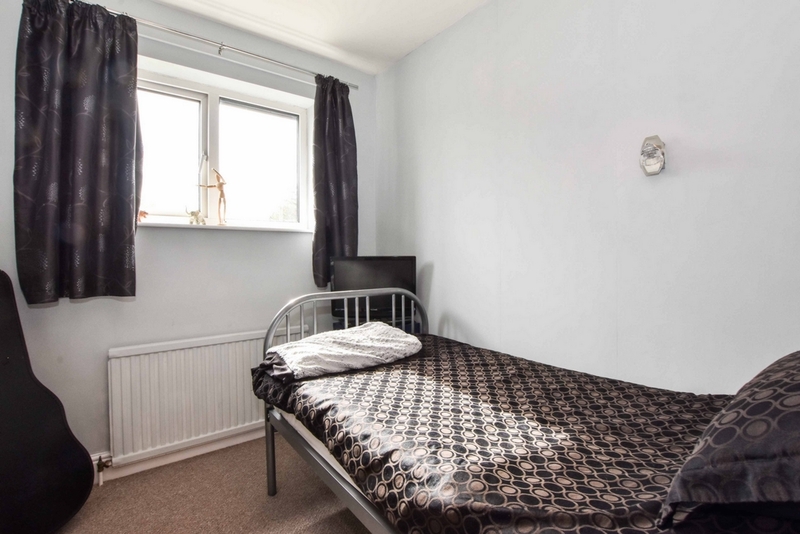 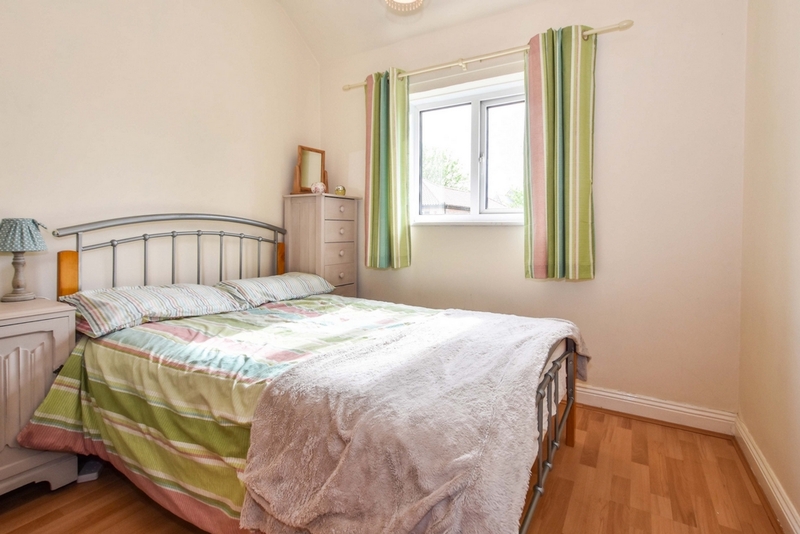 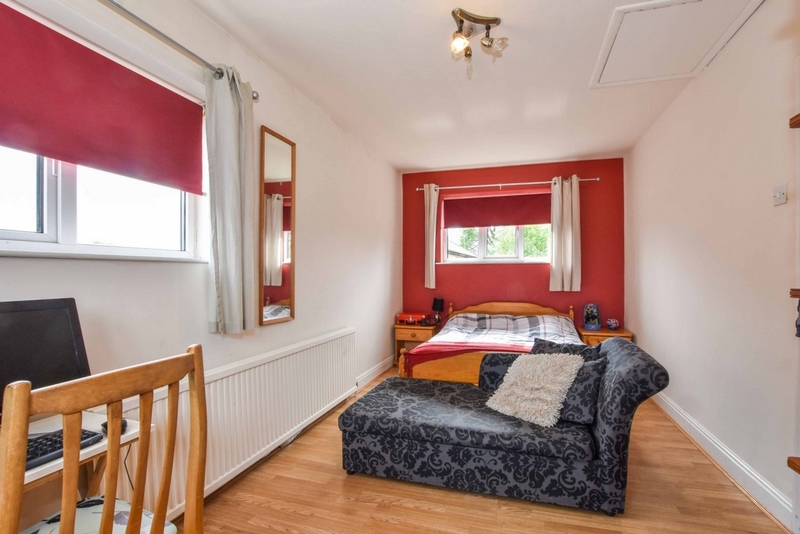 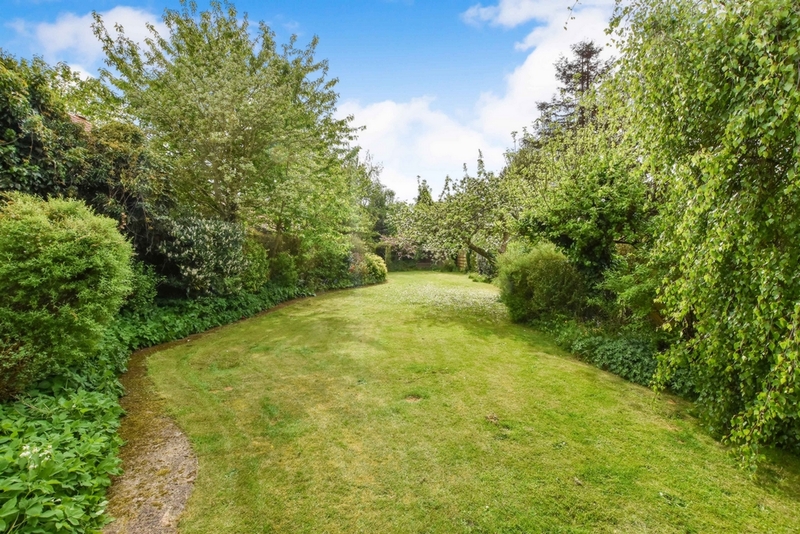 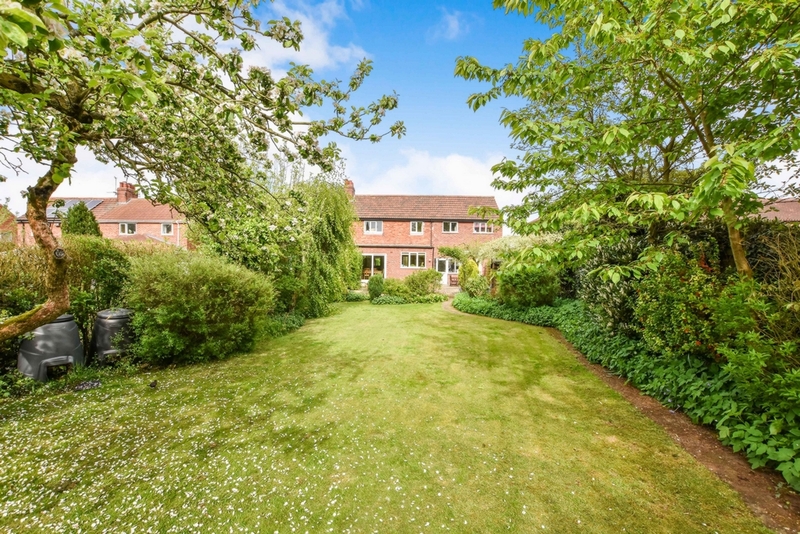 To the outside at the front is a driveway providing ample off street parking for multiple vehicles whilst to the rear is a larger than expected garden with mature bushes, trees and borders. 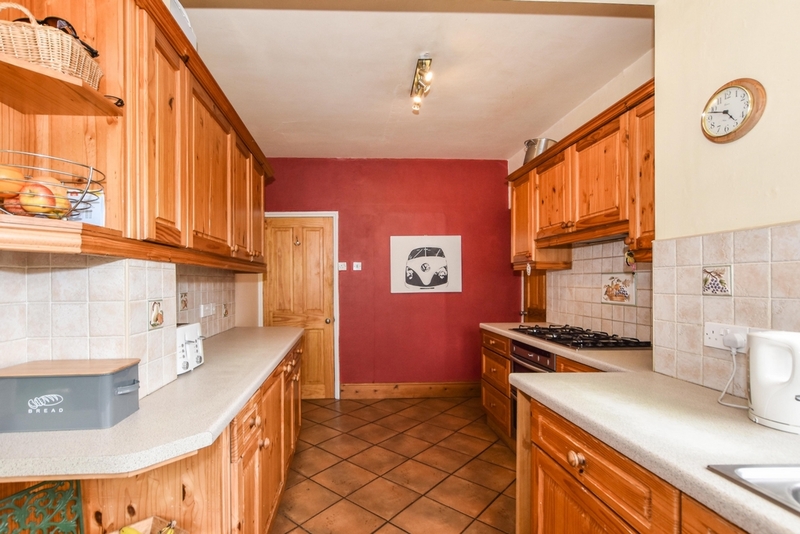 There is also an attached garage which can be used for parking or as a home gym etc.